At Glotman•Simpson, we believe in creating opportunities for the next generation of STEAM experts. That’s why we are proudly sponsoring the inaugural Girls and STEAM Symposium and Showcase at Science World on Saturday, November 3rd! 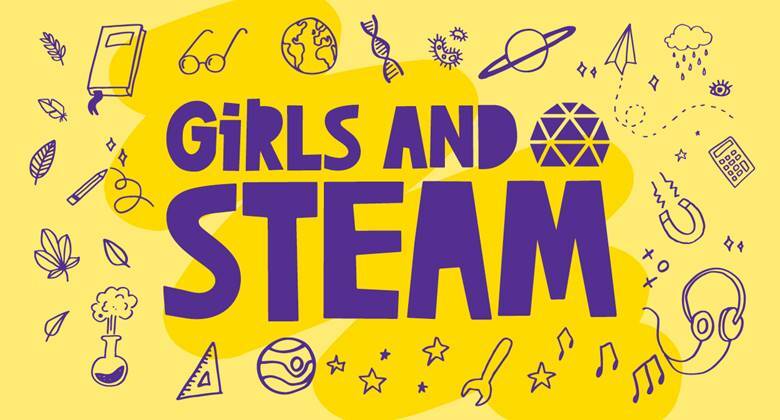 Girls and STEAM comprises 300 young girls from ages 12-14 with a love for science, engineering and math; they will enjoy a day filled with unique workshops, keynote speakers + opportunities to connect with STEAM professionals. The Girls and STEAM Community Showcase is open to the public and will include eye-popping science shows, table-top demonstrations and opportunities to connect with some of our very own GS role models and mentors to explore STEM careers and the cool science happening right here in our community. We are honoured to be sponsoring this event, providing one of a kind opportunities to the next generation of girls and playing a leading role in helping achieve 30 by 30!